It's All About The Groove!! 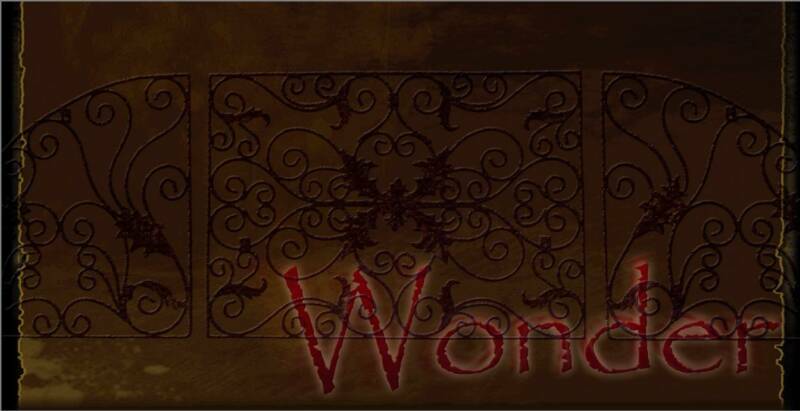 I am very pleased to announce the release of my debut CD - Wonder - featuring an underlying acoustic groove blended with a vast and varied range of influences including Southern Gospel, country, rock and blues...to name a few. My hope is to connect with others through the songs on this project in a way that speaks to hearts. I have always felt that God was influencing me to write these songs and to bring them for a purpose, and that’s to speak to even just one person who can identify with the message in a song. With the support of my beautiful wife, Cinda, my children Eve and William, along with that of my family and friend, an amazing dream has become reality for me, and I pray that this project will reach out to people with words of encouragement, hope and faith.